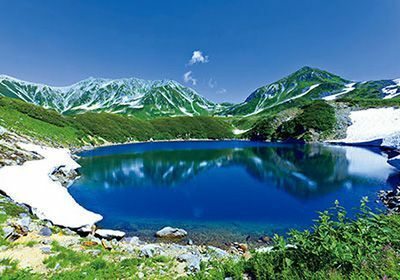 Tateyama Area - Tourist Information | TOYAMA CHIHOU TETSUDOU INC.
A land of unspoiled nature, the Tateyama foothills are a mecca for skiing, camping, and outdoor sports. In addition to majestic mountain sightseeing routes, the area has many cultural facilities and places to try interesting activities. 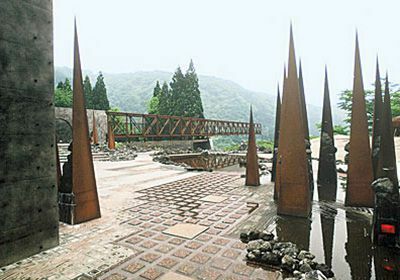 The area is also blessed with natural hot springs that exude a rustic atmosphere, and has hot spring hotels where guests can come in for casual soak. Through six types of transportation that include cable cars, ropeways, and buses, this mountain sightseeing route takes passengers across Japan's Northern Alps. Enjoy the grandeur of majestic mountains, lakes, alpine flora, and other natural features. 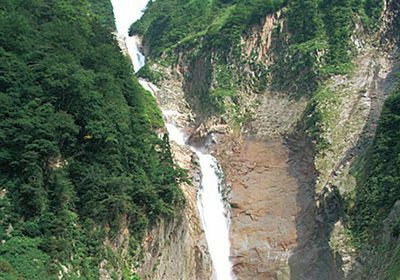 One of Japan's highest waterfalls (a drop of 350 meters), Shomyo Falls drops down into a waterfall basin in four stages. Follow the walkway to reach the side of the waterfall basin and see the falls up close. A museum focusing on the caldera's natural features and a history of disasters that have occurred in the area. Large dioramas and 3D video are among the many things visitors can enjoy. A repository of useful information for those visiting Tateyama. 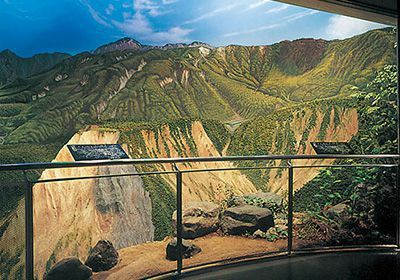 An expansive museum that lets visitors learn about Tateyama nature and Tateyama Faith (mythology of the Tateyama area), which still lives in Tateyama's mountainous region. Mandala Play Park offers a number of interesting things to experience, including feeling what heaven and hell are like. 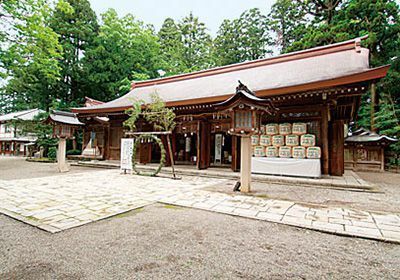 Houses the largest inner shrine in the Hokuriku area Oyama-jinja Mine-honsha Shrine is located on Oyama Peak, and it is said that a shrine altar was built here because of how difficult it is to reach the shrine in the winter. A solemn atmosphere pervades the spacious grounds. A cultural facility introducing visitors to a local traditional artform. 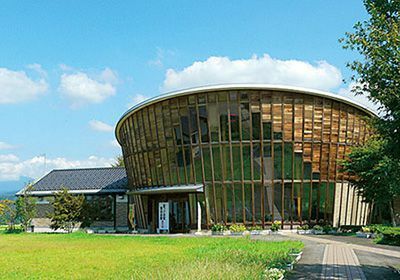 In addition to allowing visitors to make their own Etchu Setoyaki pottery, the village also has a shop selling local foods and specialty products and a grassy area, among other features.